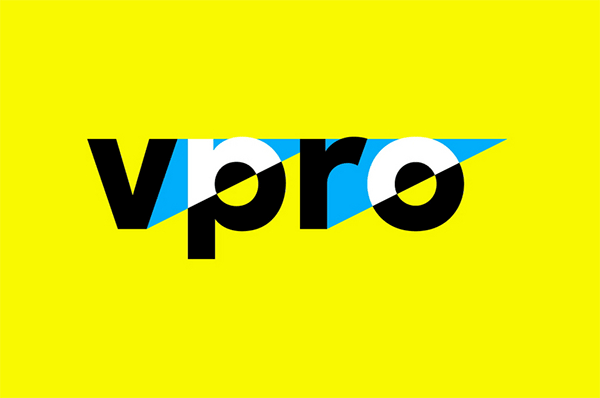 From 2009 until 2013 i was a frontend developer at VPRO, a Dutch public broadcaster. 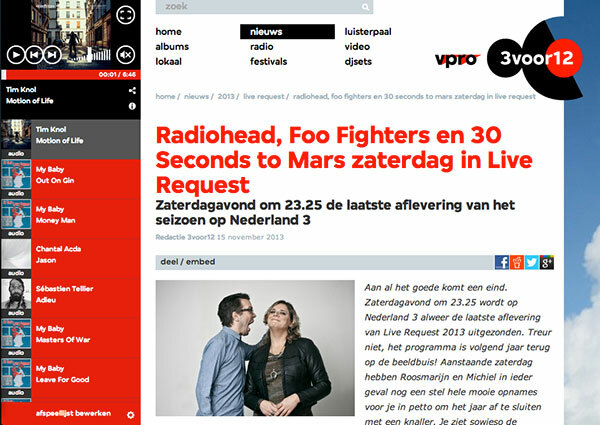 I’ve worked on sites such as 3voor12, Woord.nl, Holland Doc, Geschiedenis24 and Tegenlicht. In 2012 and 2013 i worked on the Powermap, a tool to visualize large datasets of textual information. 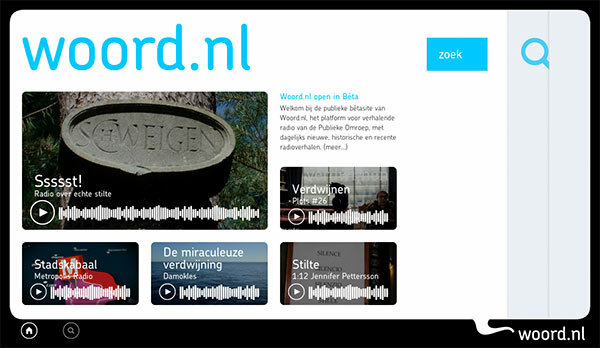 In 2010 i developed the VPRO mediaplayer for the website HollandDoc, a completely HTML5-based solution for watching media on different platforms with the same user interface. In 2012 3voor12 was launched for which i developed the new ‘Luisterpaal’ (listening pole). This is a media player that allowed for playing video and audio while browsing the website at the same time.